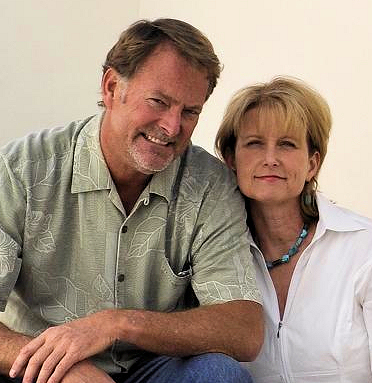 A builder of custom homes in FallBrook, California. Contact us for any questions on your new home construction or home renovation. We have a full line of professional trades people, including carpenters, masons, framers, plumers and others to help you build your home the way you want it built. We take our customer care very seriously. While our aim is to make our website easy to understand, and navigate we know there are times when you may need a bit of assistance. For custom home building needs in Fallbrook, Temecula and North San Diego County, contact us.